Jon &amp;#039;Neverdie&amp;#039; Jacobs, Linda Lightman, Gary Dahl, Chen Guangbiao | Interesting: 8 Proven Ways to Make Millions from the Air! Interesting: 8 Proven Ways to Make Millions from the Air! Englishman Jon Jacobs is a celebrity in every sense. In the real world, he is an actor, director, screenwriter, writer, and businessman. 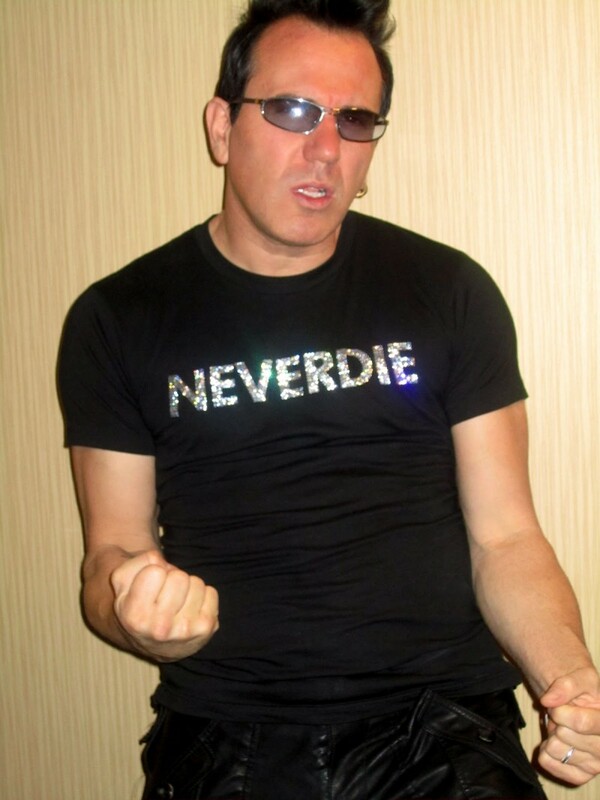 His avatar Neverdie (Immortal) is arguably the most famous character in the online game world, Entropia Universe. Everything is bought and sold for real money, and in 2005, Jacobs bought the virtual asteroid for $100,000. For 5 years, he has turned it into the most visited by players space resort and... sold 6 times more expensive than buying by himself. Oh boy! Once American Linda Lightman started selling on the Internet videogames of her sons, and when they were over, she began to get rid of annoying her clothes and shoes. However, it was not just some old stuff and completely high-quality materials and high-profile brands, so it soon formed a queue of buyers. Today, 15 years later, a former lawyer for Labour and Employment is a multimillion-dollar business online sales, has an office area of 500 square meters and two dozen employees. 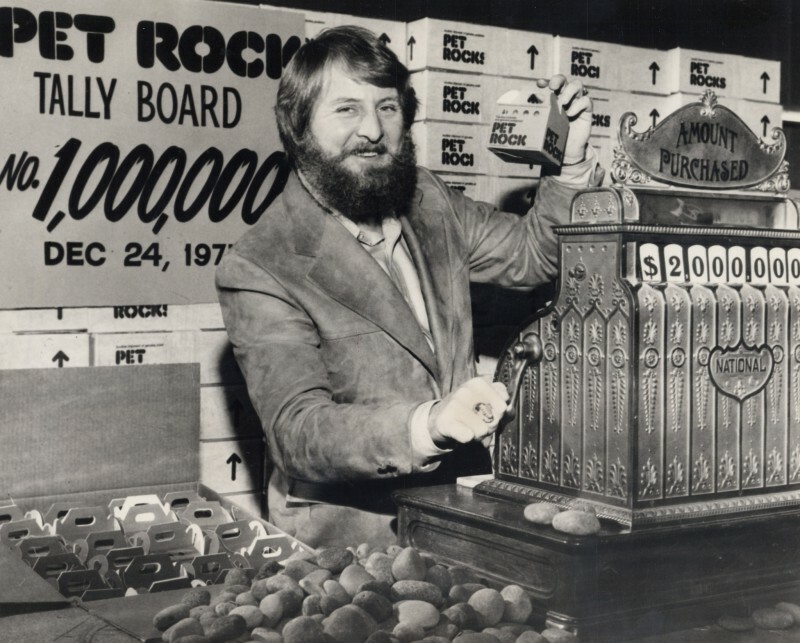 It all started like a joke: the men sat at the bar and complained about their pets... One evening in April 1975 38-year-old advertising manager Gary Dahl heard plenty of moaning and said: "So get yourself the cobbles! No feed is not necessary, nor to walk or bathe or shave. They are not hooligans, do not get sick and die. "Everyone laughed, and forgotten, but not our innate advertiser. He lumped smooth stones on a Mexican beach and began to sell them as "pets". The whole trick was in the package - each stone was laid gently on the straw in a pretty cardboard box with holes "air", and attached to it a witty "Guide to care." 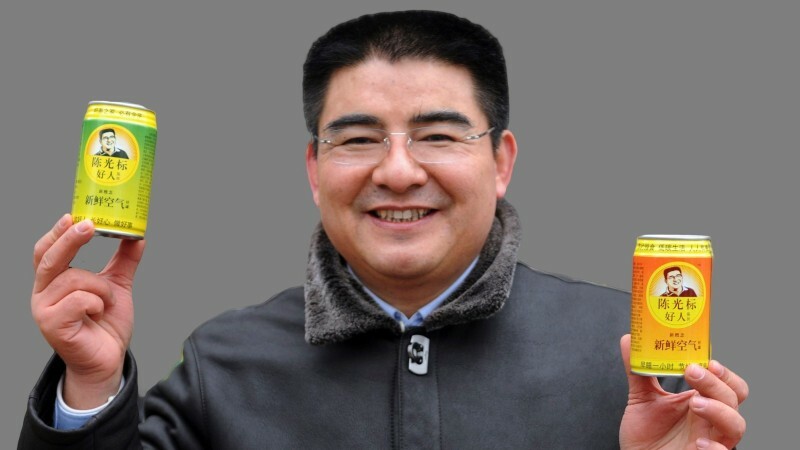 In the winter of 2013, when one of the dirtiest cities in the world especially from the Beijing suffocating acrid smog, 44-year-old Chen Guangbiao for a half weeks sold through the Internet 10 million cans of "clean air" to 5 yuan a piece (80 cents). But do not think that he profited from the misfortunes of fellow citizens - a huge profit went entirely to charity. Next: 15 World's Most Popular And Crazy Superstitions! 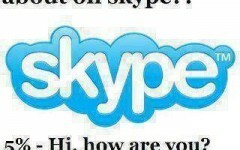 All Truth About Skype Conversations! "I Believe I Can Fly"
If Celebrities Do Not Have Any Teeth!